Green Equipment Options is now an official distributor for Heatcraft Innovative Merchandising Display Cases and Kysor Warren Refrigeration System Solutions. Green Equipment Options can equip you with the latest systems to make one green install. 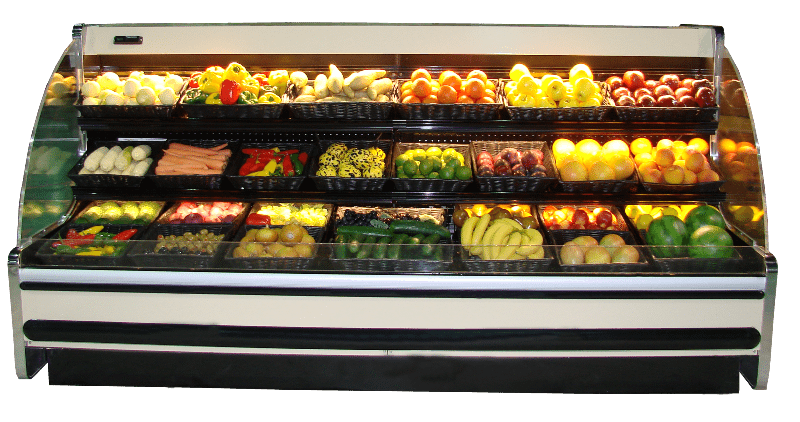 Kysor/Warren has one of the broadest product lines of environmentally friendly refrigeration systems in the industry. We listen to our customers needs and then design a system to exceed customer expectations. Collaborative problem-solving based on your needs, opportunities, and desired results. Visit the Kysor Warren website for more information. Click Here. 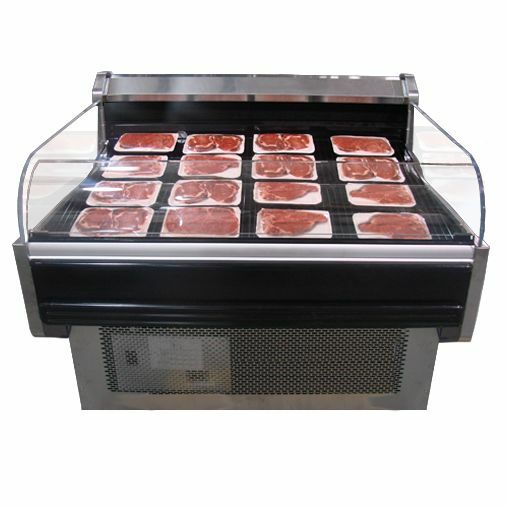 Heatcraft offers multiple solutions for all your product needs. From Dairy to Produce, Open or Closed, we have the right product for you. 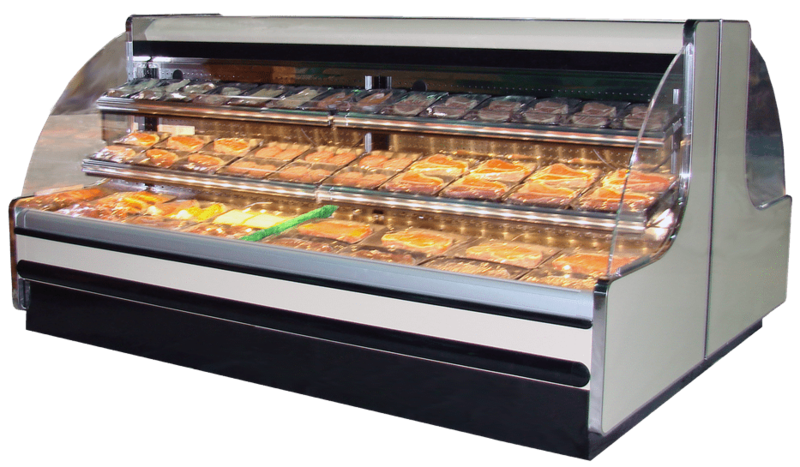 For a complete lineup of all our Refrigerated Merchandising products, Click Here. 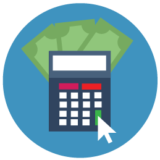 Heatcraft Commercial Financing provides greater financial convenience with custom-fit financing solutions to perfectly meet your company’s purchasing needs. 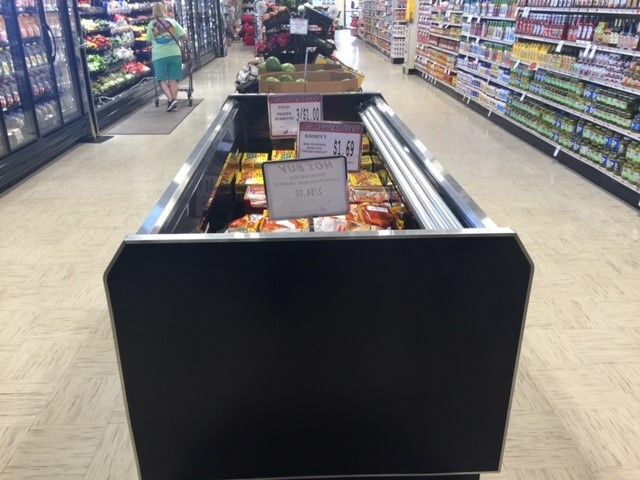 We offer a variety of products from well-known industry leaders such as ClimateMaster, or Earthlinked for geothermal and Kysor Warren for grocery store refrigerated cases. Contact Green Equipment Options for wholesale energy efficient parts and equipment.